Jose Moro, president of Bodegas Emilio Moro and Cepa 21, as well as the Emilio Moro Foundation, was born on September 18th, 1959. From childhood he developed a love for the world of winemaking, instilled from his grandfather and his father. 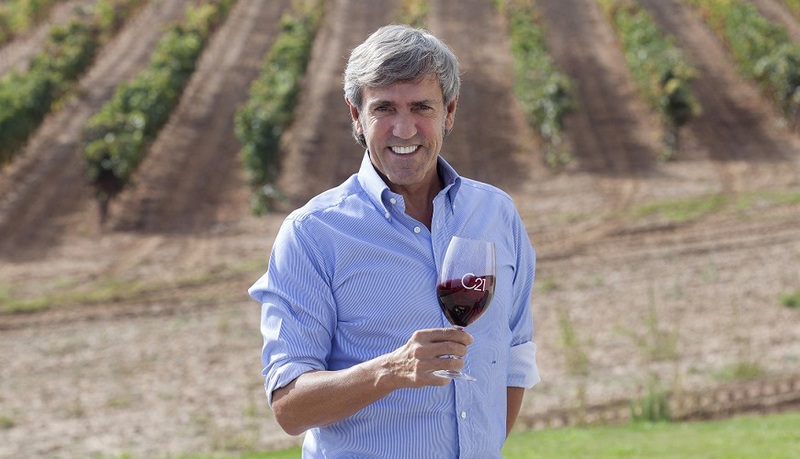 After completing his studies in chemistry and developing himself personally and professionally in field of viticulture, in 1989 along with his brothers and sisters he took over the winery that bears the name of its founder Emilio Moro, in Pesquera de Duero (Valladolid). In 2009 the third generation of the Moro family embarked on a new business project: Bodegas Cepa 21, a new concept of winery amalgamating history and tradition with innovation and modernity. Today Bodegas Cepa 21 follows a common philosophy and policy based on three fundamental pillars: tradition, innovation and social responsibility. It is this concept of social responsibility and sensitivity that led the Moro Family to create the Emilio Moro Foundation which, under the slogan wine helps water, is working on improving living conditions for those most in need.